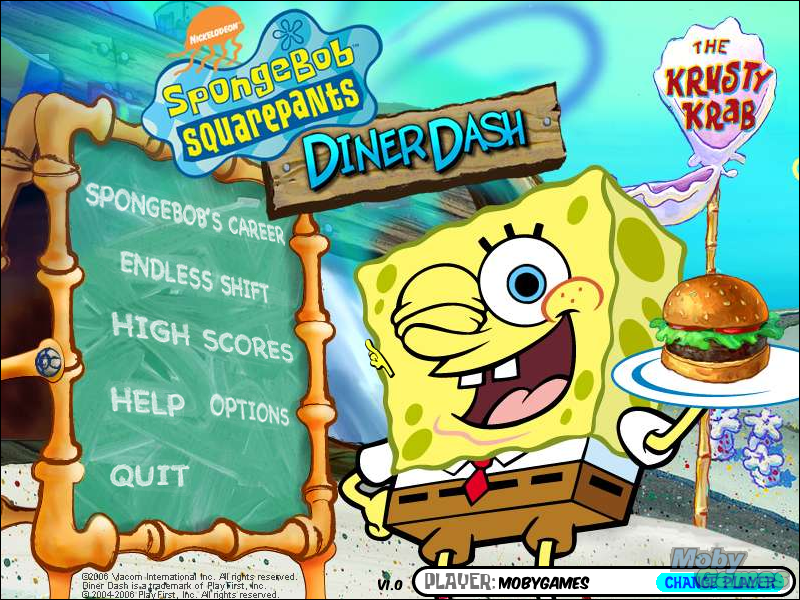 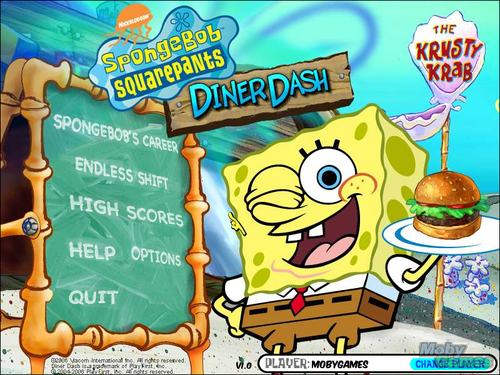 SpongeBob SquarePants: o jantar, lanchonete Dash. . HD Wallpaper and background images in the bob esponja calça quadrada club tagged: nickelodeon spongebob squarepants diner dash video game screenshot.